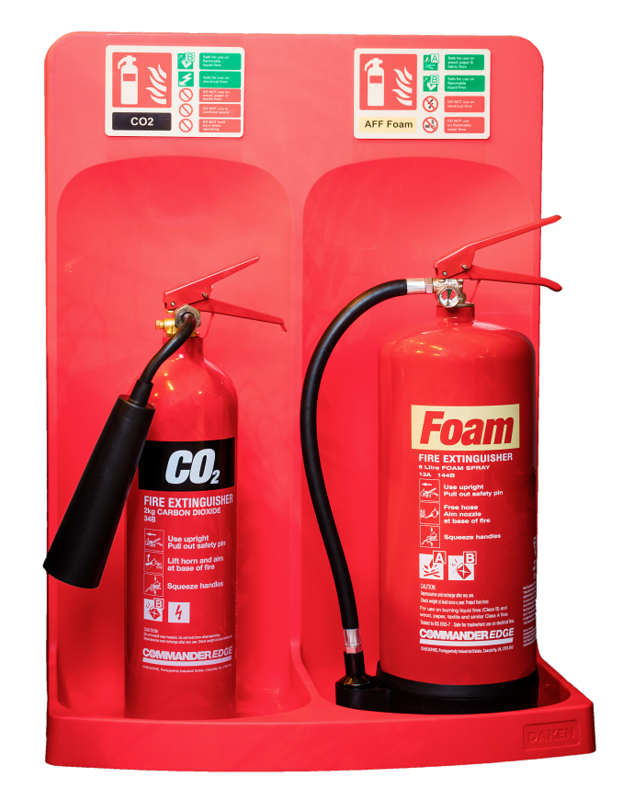 Protect your fire extinguishers from accidental damage and have peace of mind they’re stored safely with this sturdy cabinet. 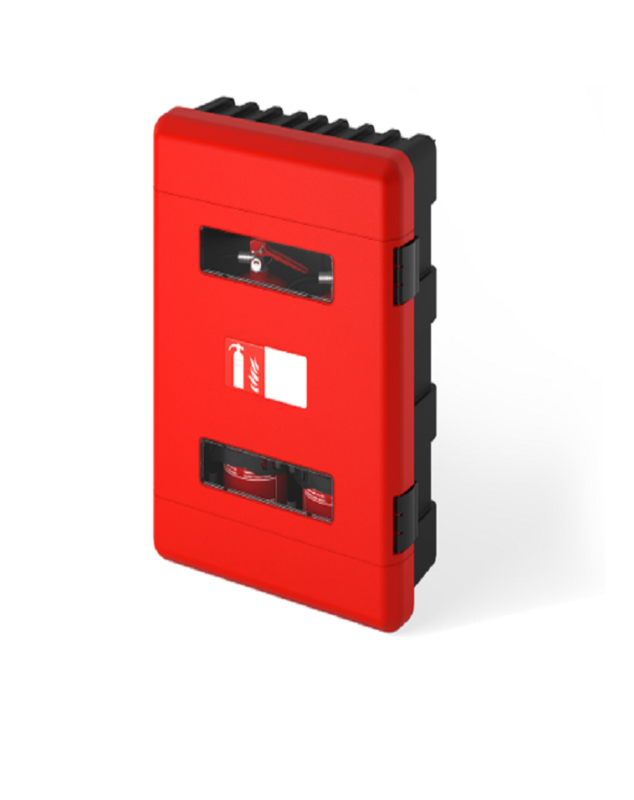 It houses two fire extinguishers and ensures they’re well protected against harsh weather conditions, scuffs, knocks and bumps. 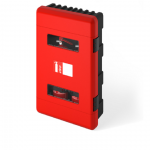 Manufactured from ABS plastic, these cabinets possess remarkable protection qualities and are extremely robust. CheckFire tested its strength by hitting it with a digger bucket and dropping it from higher than 10 feet – and the cabinet didn’t falter. 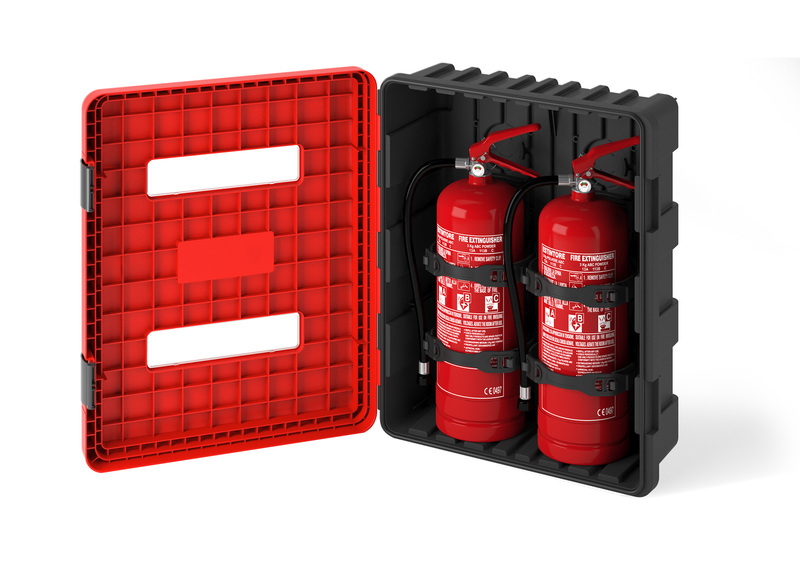 ABS is also known for its resistance to chemicals, meaning this cabinet can be used in many extreme conditions. The interior of the cabinet is impressive too. 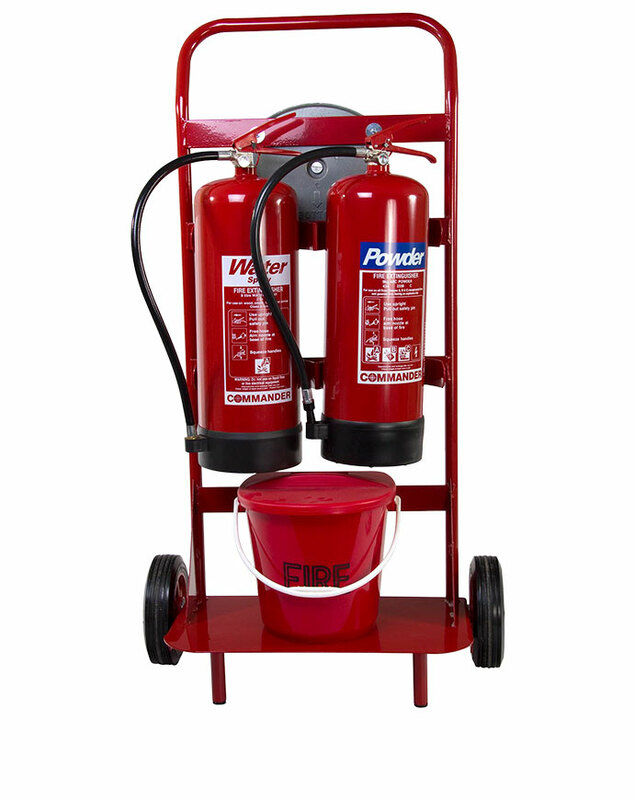 An innovative clamp and strap system firmly holds extinguishers in place and can accommodate almost any model shape and size. 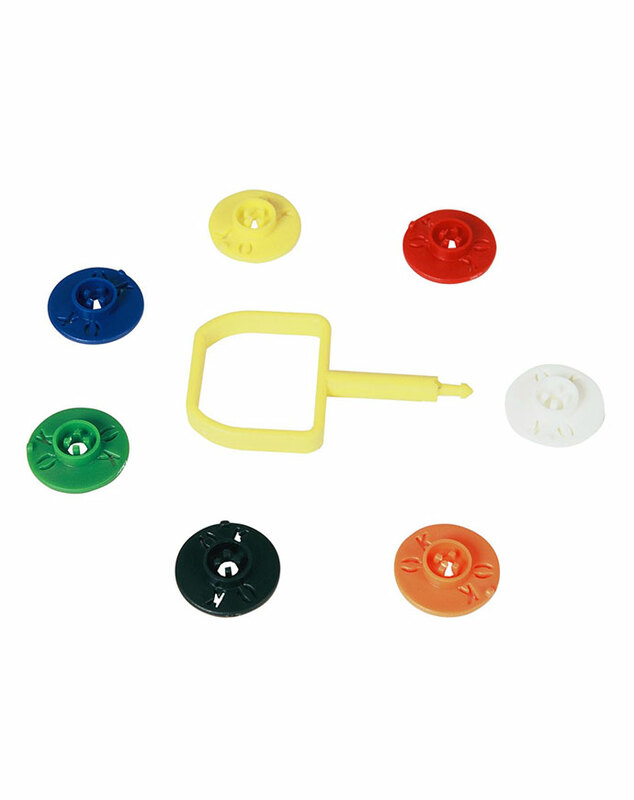 Perfect for providing protection against harsh weather conditions, scuffs, knocks and bumps!